In today’s rapidly changing and globalized world, Mongolia is one of the last remaining resorts where one can still experience centuries old nomadic lifestyle which has not changed from the times of Chinggis Khaan or Atilla the Hun. Traditionally Mongolians are taught to be conservationist by their parents and society since very first years of life because the very substance of nomadic pastoralism is dependent on intact environment and peaceful coexistence of men and nature. Members of Mongolia Quest team have been active supporters and players in many pioneering, grassroots initiatives. 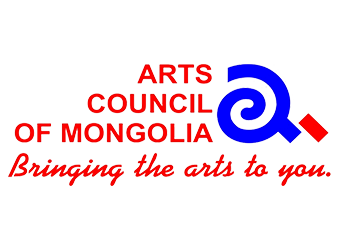 The Arts Council of Mongolia was set up to preserve and support Mongolia’s art and culture. We are privileged to be an active member and supporter of the organization. 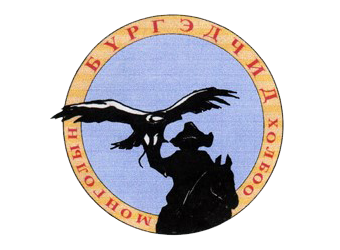 The Berkut Association works on conservation of the eagle hunting tradition and supporting this age old cultural heritage. 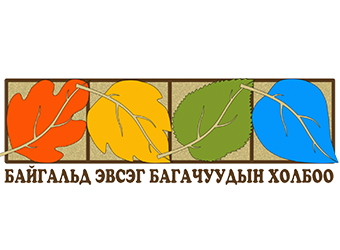 We support children’s eco-clubs in the Gobi and Hovsgol, who are learning knowledge and skills to create a sustainable future.